The structural steel for a boiler house was painted with a high build two-part epoxy. After a short while there were areas where the paint peeled off the structure. The paint supplier and the painter were pointing fingers towards each other for the reason the epoxy failed. I went and studied the problem. I took some of the failed coating chips and had them tested. It was determined that the steel prior to being painted was exposed to anti-seizing compounds. I discovered that the electrical contractor was using such a material in their threading of conduit throughout the structure. I also found a solvent that would remove these materials from the pores of the steel substrate, allowing them to be permanently coated. There were several structural concrete placements in pier caps that had an unusual color for concrete. We tested the plastic concrete and could not find any issue. The test breaks came in low. Several minor structures had concrete placed and similar results were found. I had a sample sent to a forensic lab. It was determined that there was mostly fly ash and not much cement in the concrete. After a review of the plant and looking at their records I determined that a load of fly ash was accidently placed in the cement silo. Once the silo was purged of contaminated materials, the concrete was back to proper strength. There were several periods of heavy rains that caused our job site to flood. We were in the process of forming and placing concrete in 3 box culverts. I showed that this was an act of God and needed to be viewed as excusable and compensable. This was denied. I produced documentation showing that the Governor and the President of the United States had declared a disaster for the area. I also calculated the loss of productivity cost using the “measured mile method”. We received 67 days and over $1,500.000.00 in compensation. 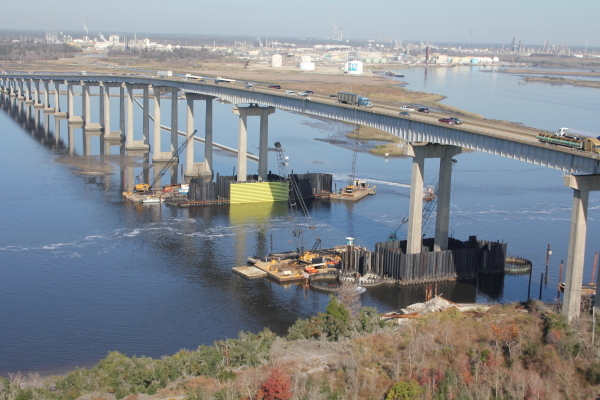 The contractor was placing slip form concrete for a roadway. The subbase was very warm and dry. After a few days the concrete started to crack, not in a controlled way. Some of the cracks were emanating from the bottom and some from the top. I determined that, due to the low slump of the concrete being placed and the dryness of the base that the cracks on the bottom were shrinkage cracks and the ones on top were from failure to put the curing compound on in a timely manner (shrinkage). At the claim resolution meeting I suggested that the contractor pressure epoxy the cracks and extend the warranty one year. This fix was agreed to by all parties and the concrete was allowed to remain. 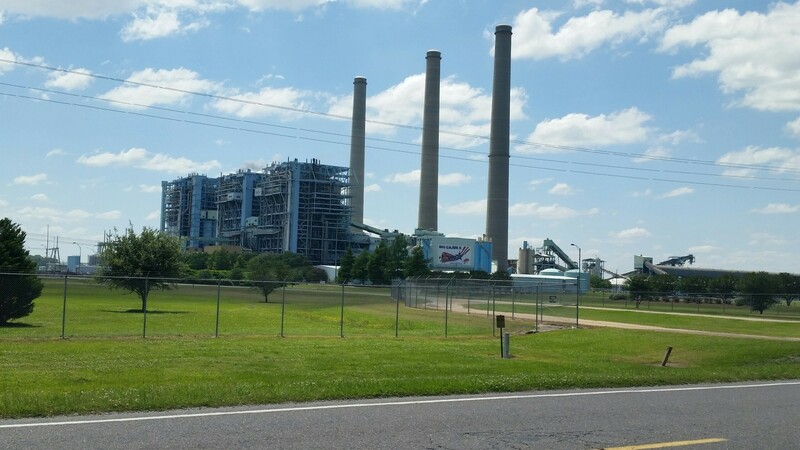 I was sent to a power plant in Louisiana to do a Civil Contract audit. This assignment was to determine if all of the contracts were properly executed and complete. 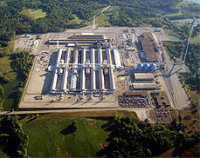 There were many deviations uncovered – two fly ash ponds instead of three; lower strength concrete was being used; ice being billed but none being used in delivered concrete; falsified test reports and the chief inspector renting equipment to contractors while borrowing the same equipment from another. The special provisions of the contract required that the structural concrete on the project be resistive to chloride ion attack. The special provision included a “contract adjustment” for concrete that did not perform to that requirement. The special provisions referenced the ‘Standard Specifications for Roads and Bridges.’ In the ‘Standard Specifications’ concrete section the maximum fly ash substitution was set at a maximum of 15% for structures. There was provision for silica fume or blast furnace slag, which, at the time was unavailable in the state. I was able to achieve all strength and resistivity requirements using between 30 to 40% type F fly ash. These designs were rejected because of the maximum requirements set by the standards. A claim was filed and after six months the highway department admitted the error. We were allowed to proceed without penalty.